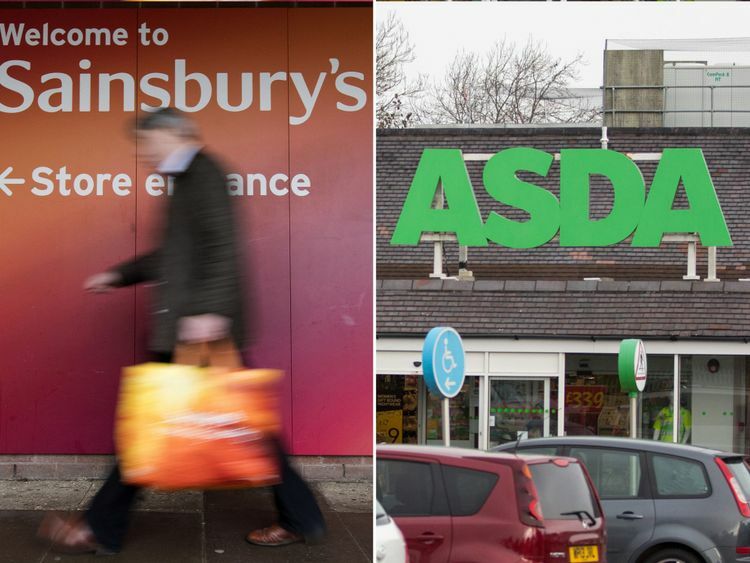 Sainsbury’s and Asda say their planned £13bn merger will maintain the number of stores operated by the two brands and cut shoppers’ costs. 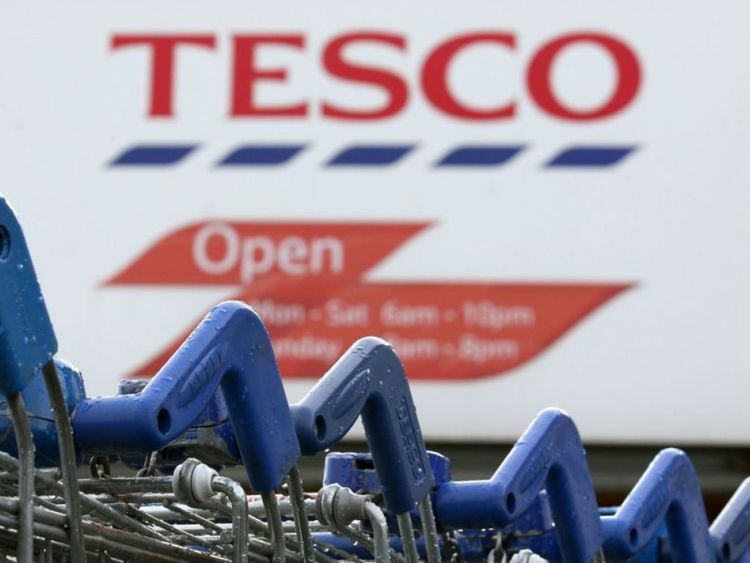 The deal – likely to face close scrutiny by competition authorities – will create a grocery powerhouse overtaking Tesco as the number one player in the sector, with combined revenues of £51bn. There are no plans to close Sainsbury’s or Asda stores though executives are targeting savings of £500m, including “operational efficiencies” and by opening Argos concessions in Asda stores. Sainsbury’s chief executive Mike Coupe said however that he could not dismiss the possibility that regulators could order the disposal of some sites. Analysts at Global Data said at least 75 would have to go. Sainsbury’s said customers would see benefits including price cuts of 10% on many of the products that customers buy regularly. 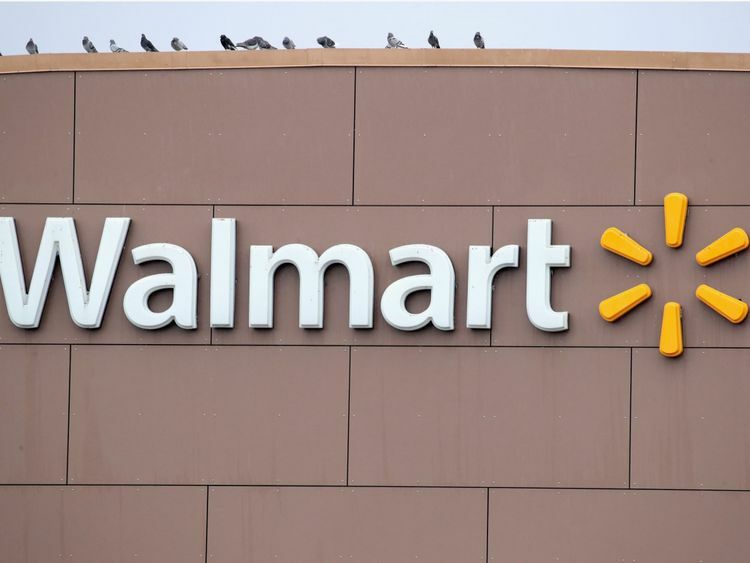 Asda’s US owner Walmart would receive just under £3bn in cash plus a 42% stake in the combined business, in a deal which values the Leeds-based chain at £7.3bn. 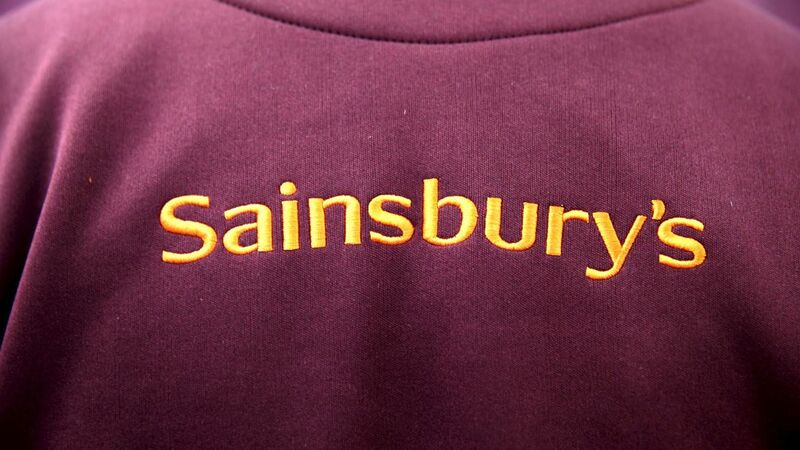 Sainsbury’s market value, before trading opened on Monday, was £5.9bn. Details of the agreement were set out in a stock market announcement two days after Sky News first revealed that the two supermarkets with the second and third biggest share of the sector were in advanced talks over a merger. Shares in Sainsbury’s leapt by as much as 20% in early trading. They closed 14.5% higher. The group – which also owns Argos – said the merger would create a network of more than 2,800 Sainsbury’s, Asda and Argos locations. It will have more than 330,000 employees. Unions have voiced fears that the merger would threaten tens of thousands of jobs. Finance director Kevin O’Byrne told Sky News no job losses were planned. Combining Sainsbury’s and Asda will create a supermarket business with a 31% share of the grocery sector, leapfrogging current leader Tesco, on 28%. The deal is expected to complete in the second half of 2019. The announcement also revealed that Asda’s operating profit for 2017 had fallen by 15% to £720m, despite a recovery in sales, as it piled investment into keeping prices down. Meanwhile, Sainsbury’s reported a 19% fall in its annual profit for the 52 weeks to 10 March to £409m as it counted the cost of a stores shake-up. Plans for the merger will see the newly-enlarged business led by Sainsbury’s chief executive Mike Coupe with Asda continuing to be run from Leeds with its own chief executive – who will join the board. Mr Coupe said: “This is a transformational opportunity to create a new force in UK retail, which will be more competitive and give customers more of what they want now and in the future. Asda chief executive Roger Burnley said: “The combination of Asda and Sainsbury’s into a single retailing group will be great news for Asda customers, allowing us to deliver even lower prices in store and even greater choice. Video:Could Morrisons win in Sainsbury’s-Asda deal? Laith Khalaf, senior analyst at Hargreaves Lansdown, said: “There are clear benefits from the two supermarkets joining forces, particularly when it comes to leveraging their combined buying power, which should result in both lower prices for customers and higher margins for the business. “If the deal goes through, the prospect of Sainsbury, Asda, and Argos working together, with Walmart chipping in too, is a pretty powerful combination.